Walk with Him…walk with us. Find help. Discover hope. Experience healing. 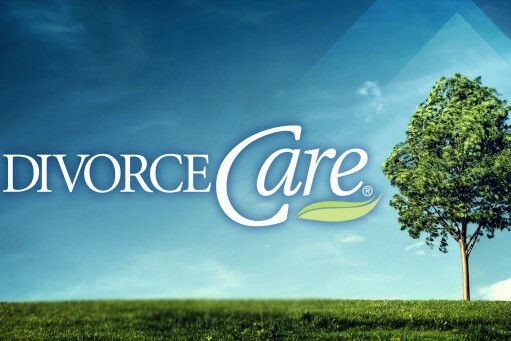 DivorceCare is not just for Prairie Ridge attendees. If you know anyone that is in need, please invite them. DivorceCare is for people thinking about divorce, separated couples, divorce has been filed, divorce is final (doesn’t matter how long, could be just recent or 5 years or more). We are here for all stages. Workbooks are available in class for no cost. Email info@ridgelife.org with questions or for details. We do ask you to register so materials can be reserved for you ahead of time (space is limited). Register by searching for upcoming meetings below.